If you are able to continue working, that will help you to maintain involvement and a sense of purpose, and give you all the social interaction that comes from being part of an organisation. 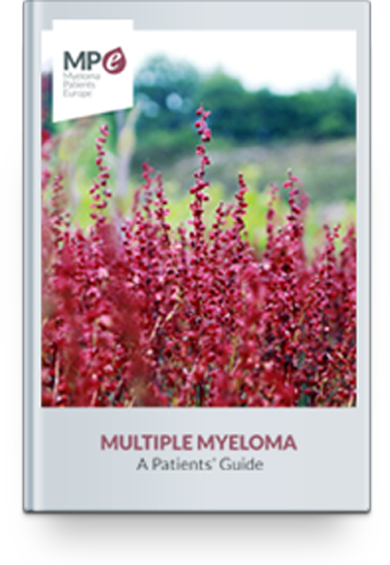 When you have been diagnosed with myeloma, you will need to contact your employer and come to some arrangement, as you may well need to take time off for tests and treatments; possibly involving staying in hospital. Your doctor or nurse should be able to provide a written confirmation of your diagnosis which will explain how it may affect your ability to work. Many employers are becoming more flexible about hours and conditions, and it may be possible to investigate reducing your hours and reducing your level of responsibility if that would help. If you normally look after someone else who is dependent on you, like children or elderly parents, it is sensible to make some other plans for their care. You may not need to put the plans into action, but it is possible that you may need to go to hospital at short notice for treatment or care, e.g. if you have an infection. If that should be needed, it will help if you don’t have to make urgent decisions about caring for others at that time.